I’m a fan of 010 Editor‘s templating system they have in place where you can write layouts for hex dumps or file formats I use it in almost all of my research/reversing. More information about that can be found here even though the hex editor has a built in system to open a live processes memory it’s not really great. I needed a system where the data I was looking at was live and updated almost instantaneously so I wrote LiveDump. 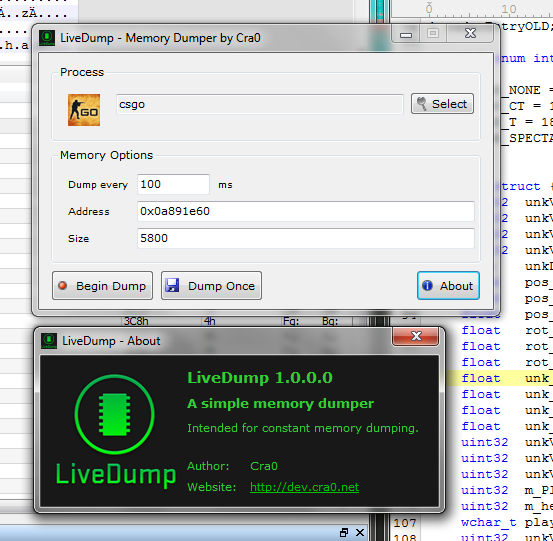 LiveDump is a simple memory dumper which will either dump a region of memory once to a file or constantly dump it every X many milliseconds, this way I can see the data updated almost live in 010 editor and make use of their templating to reverse a portion of a data structure or class object. There are things like Reclass which are purposely built for this reason which I do use however my own personal preference is the templating feature built into 010 editor as it’s very robust and you incorporate loops and logic into it to display the data out how you want it. Usage: Select the process from the process list, then enter an address and size. The address and size input fields accept both decimal and hexadecimal numbers, if your input is going to be hexadecimal then you must add a ‘0x’ prefix or ‘h’ postfix to the numerical value. Now either begin dumping continuously to a file by hitting “Begin Dump” or “Dump Once” if you wish to dump only once. Anyway here is a short video I made showcasing the tool. I have been working on GUI related developments in the past few weeks. Here is some demo work of controls I’v reimplemented in dirext2DI for cVision. It’s been a while since I’ve posted anything here though it’s not because I haven’t been doing anything actually I’ve been more productive in these few months then before. So I’ve been working on many things mainly cVision which will soon be up here. Dynamic code generation has been something I’ve been studying with cVision basically rendering any sort of signature scanning or code hashing useless, with that out of the way cVision is done sort of at least the application side is all functioning if you’re reading this and are interested in purchasing a copy get in contact with me. As for other stuff well I’ve started working on the Insomniac Games engine again with Ratchet and Clank ill post more about that later. So not too long ago this happened. Valve released an update to csgo which basically put PVS to use. This update basically would not network entities(in our case the enemy players) that were not in the visibility leaf of the player. Later on they released another update which bought this concept of player occlusion. The server would now not send any data of enemy players when they were not visible. It wasn’t as bad as what SMAC does but it ended the life of the far ESP cheat in the game, you could no longer see enemy players unless they were close to you. Since this is handled server side there is no real feasible way to get around this. I’ve seen this done in many other games like dota2 with its fog of war system. The remedy to the far ESP fix is to use this data to draw boxes around the enemy when they are out of view because of the visibility check. Lucky for us the data they store in the radar structure is world coordinates XYZ instead of the 2D ones relative to the map. And so when the enemy is spotted by one of your team members using this data which is networked unlike the entity data we get this. Now I know it doesn’t solve the problem but it helps seeing them when they are visible by one of your team members. Title: Halo Online (eldorado) Data extractor Version: 1.0 Author: Cra0kalo @cra0kalo http://cra0kalo.com Required: .NET Frameworks 4.5 Information: For now this is just a crude unpacker, in later releases hopefully it will be able to reconstruct file formats such as textures and sounds. Usage: eldorado_dat -d <data file> <output directory> Example Usage: eldorado_dat -d O:/RamBox/video.dat O:/RamBox/_extracted Shout out to the ElDorito dev team! For now this is just a crude unpacker, in later releases hopefully it will be able to reconstruct file formats such as textures and sounds. Shout out to the ElDorito dev team! Since I’ve been busy going to throw this out there as a closed public beta to be eligible fill out the survey please. What does the FMDL exactly? 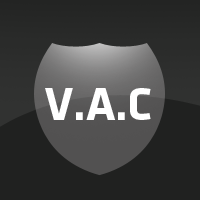 VAC stand for (Valve Anti-cheat) and is used in many games to prevent cheats be it Valve games or 3rd party titles (Modern Warfare/DayZ). VAC comes in many different versions at the time of writing this the latest version we are calling VAC3. VAC2 and VAC3 are the only activate modules right now for games like Counter-Strike Global Offensive. 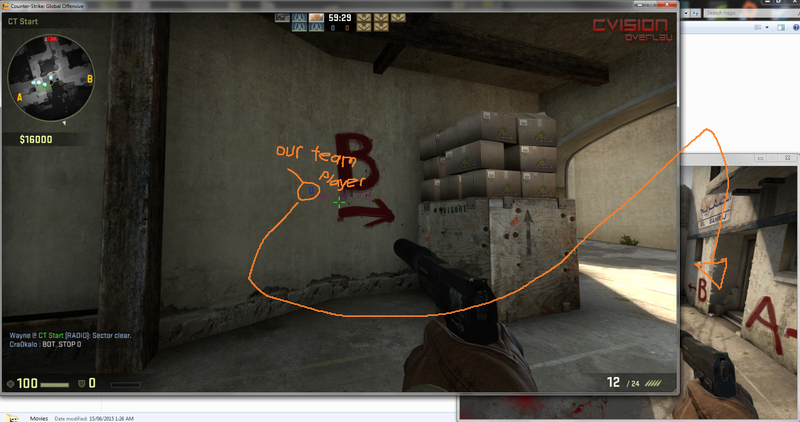 Where is VAC, how is it loaded? 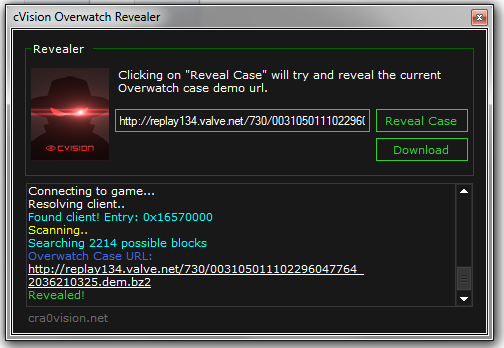 VAC2 is loaded through SteamService, when you start a game steamservice appears to load it. Valve first dumps the vac2 module into your %temp% directory then calls LoadLibrary. 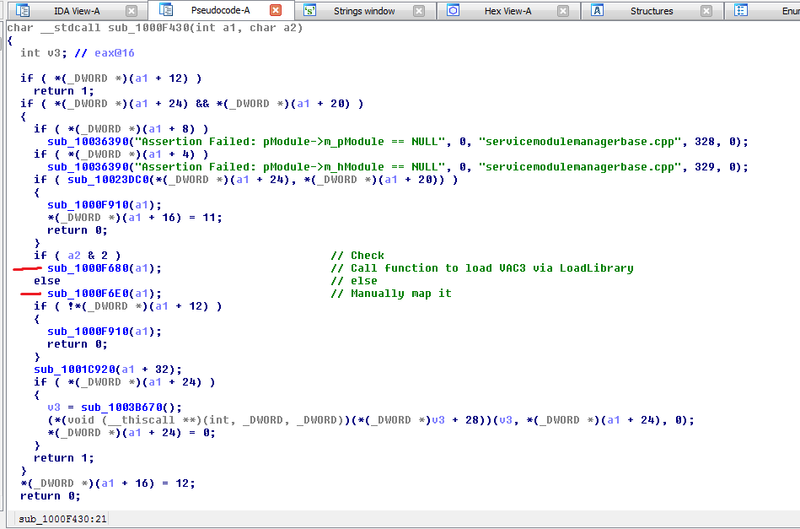 You can see this for yourself by hooking the LoadLibrary API call or by using an API Monitor. Furthermore you can open up the .tmp file which is actually a dll and search for the string “vac2” to confirm thats it. VAC3 works a little differently. It’s manually mapped by steamservice which means there are no calls to LoadLibrary and that means there is no reason for them to write the module to disk. Dumping VAC2 is the easiest, run procmon and lets set some filters up. 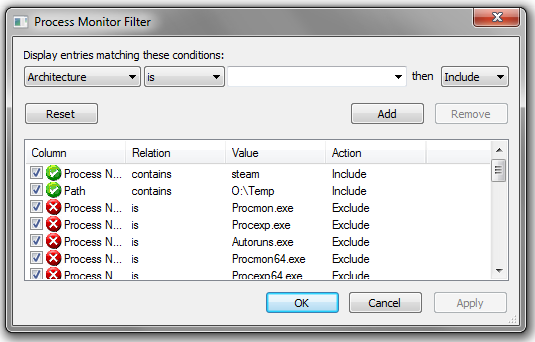 The first is the Process Name set this to “steam”, then add another filter for Path set this to your %temp% directory. If you’re unsure what your temp directory is type %temp% into the windows explorer bar and hit enter. 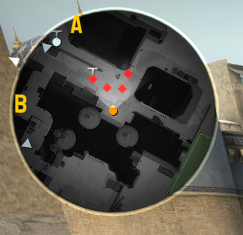 Now that you have the filter setup launch a game that uses VAC2 for example Counter-Strike Global Offensive. Head over to that directory and copy out the file to a safe place. 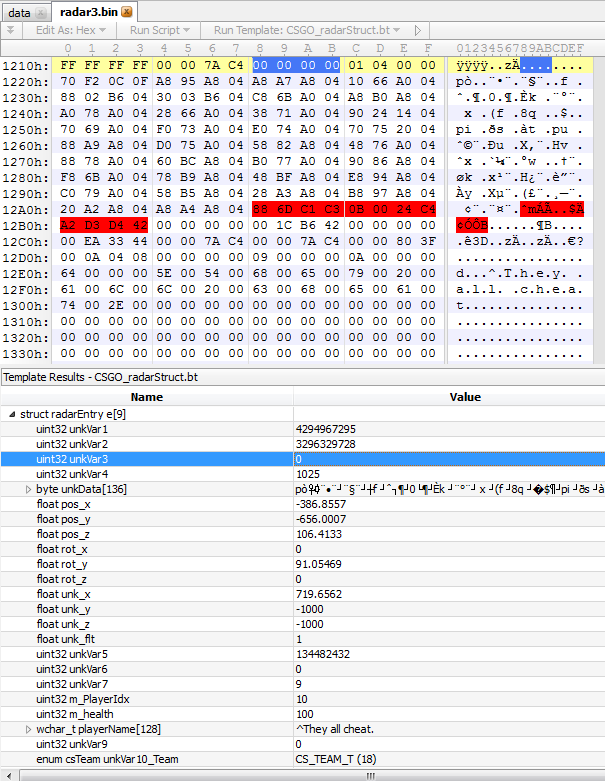 Double check its vac2 by opening the file with your hex editor and searching for the vac2 string I mentioned eariler. Since VAC3 is manually mapped into memory the first thought that you might get is “find where its loaded and just dump the region with the size given“. Sure that works and you can do it like that however this way is even easier. Like the subheading says we are going to force steamservice to load it via loadlibrary. This will now patch the steamservice module and VAC3 should now load like VAC2 via LoadLibrary. You can patch this yourself if you know what you’re doing it’s not hard all you need to do is patch the instruction “jz” to “jmp” so it will always call sub_1000F680. Or just use the tool and it will do it for you. 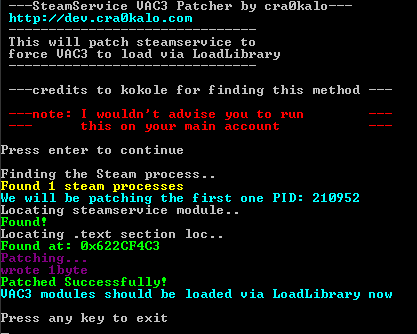 Hook LoadLibrary inside SteamService and check the parameter image. If the image exports runfunc then that is indeed vac save the module somewhere.